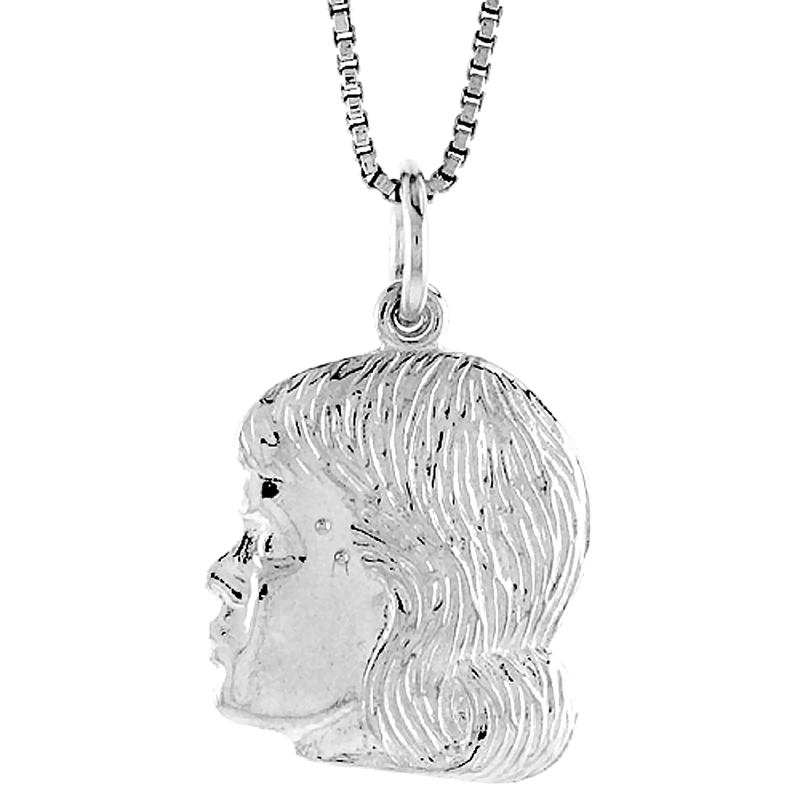 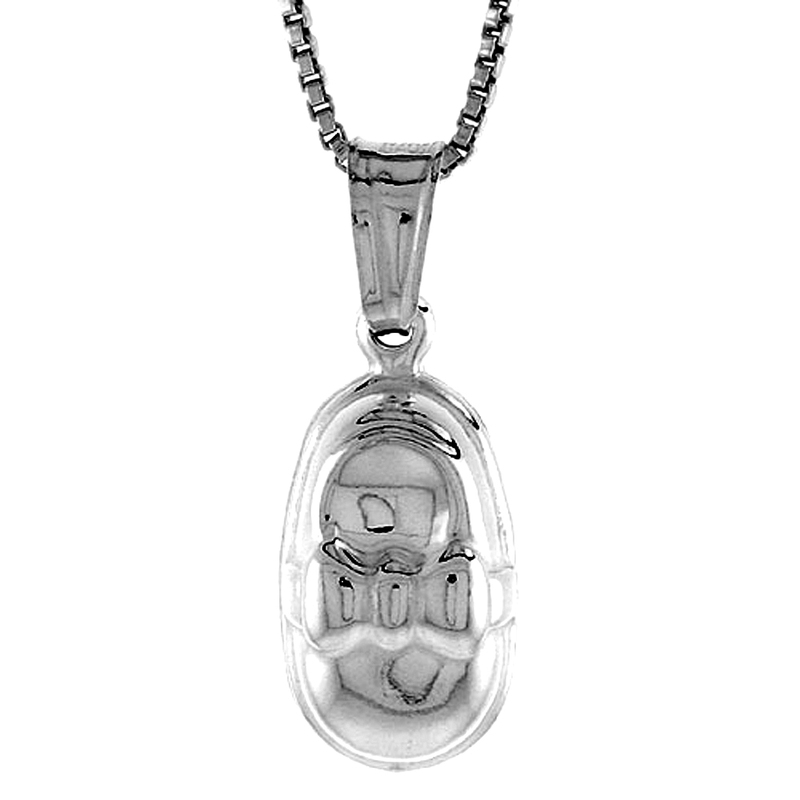 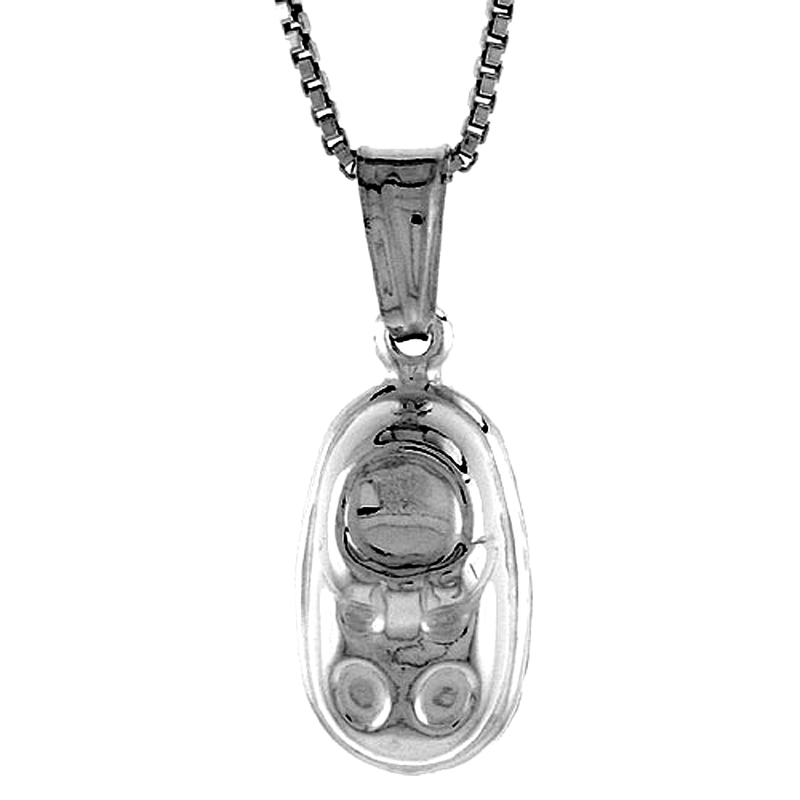 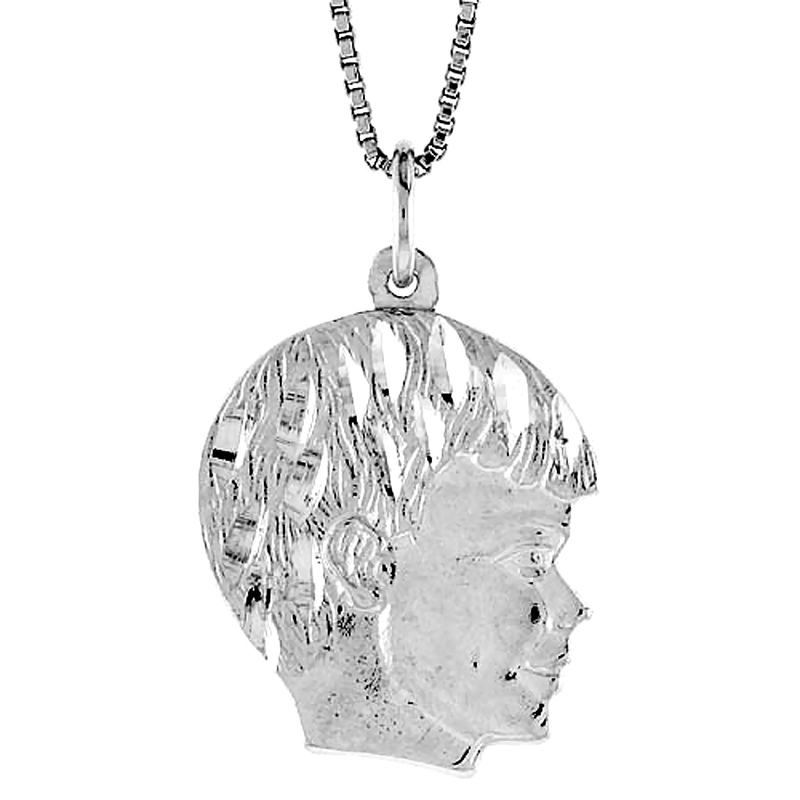 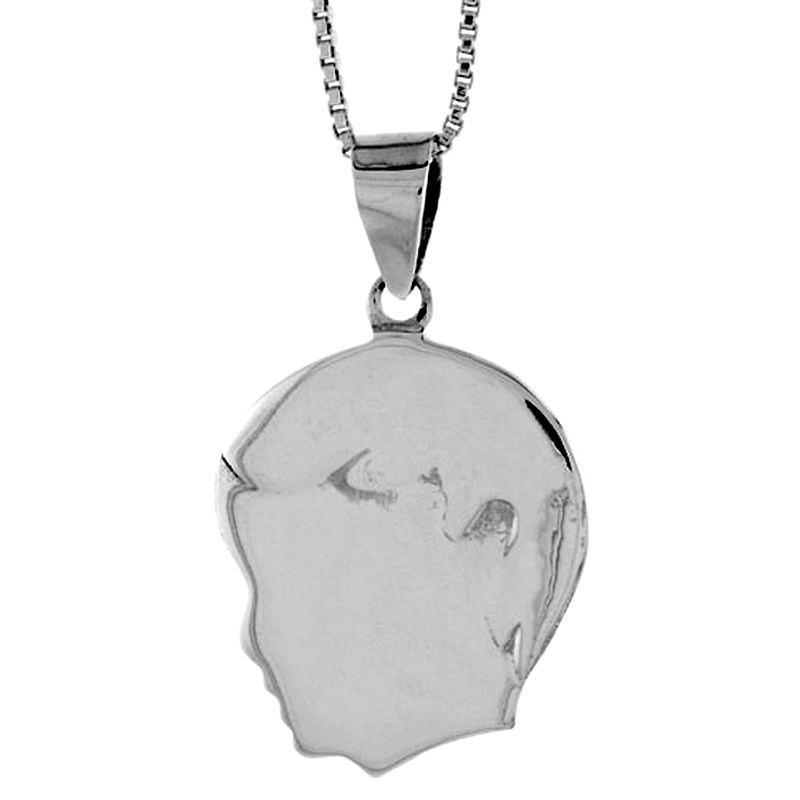 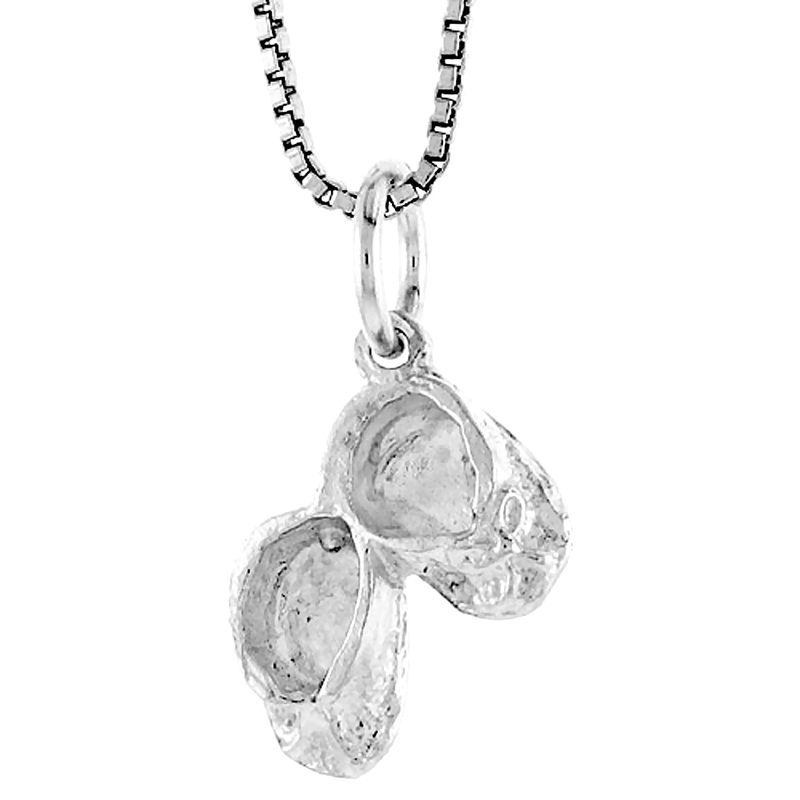 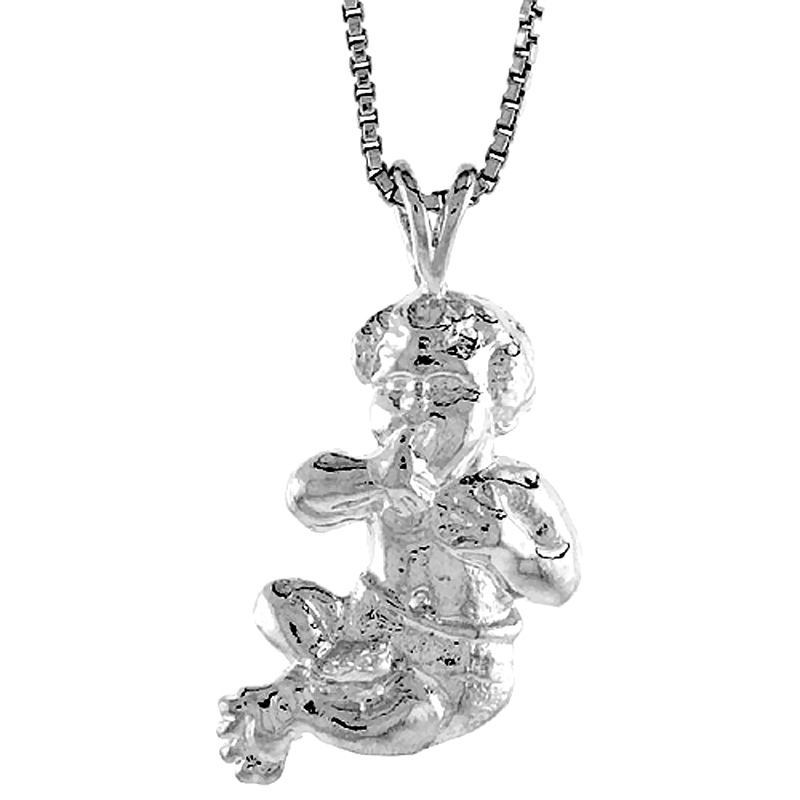 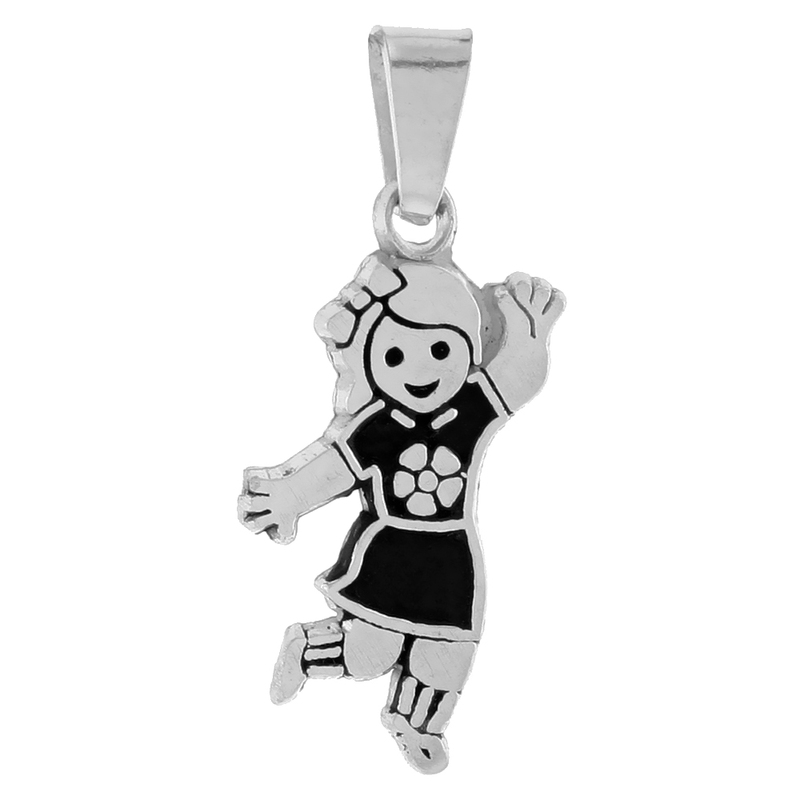 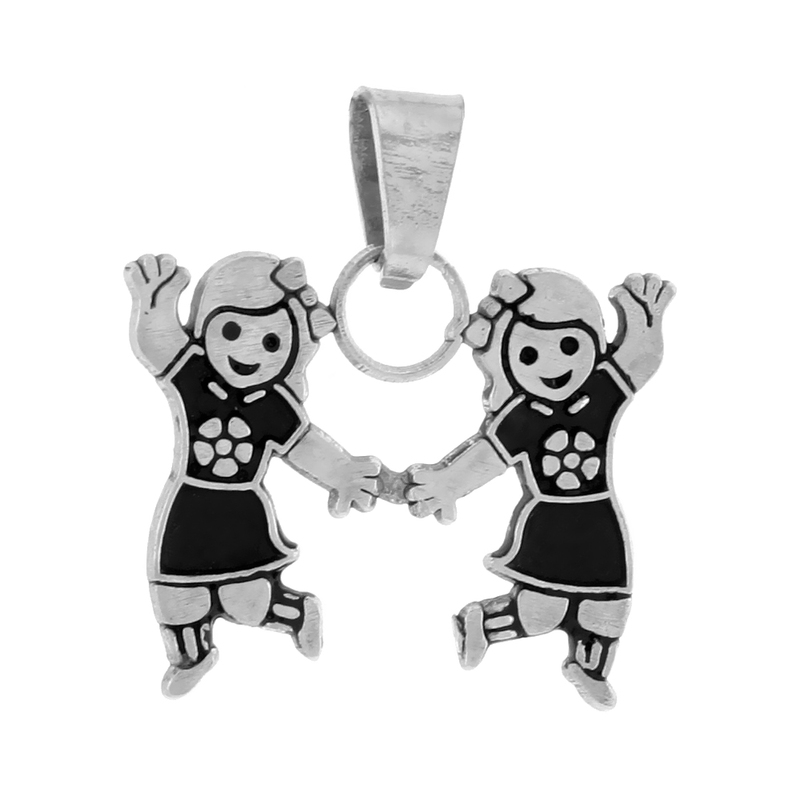 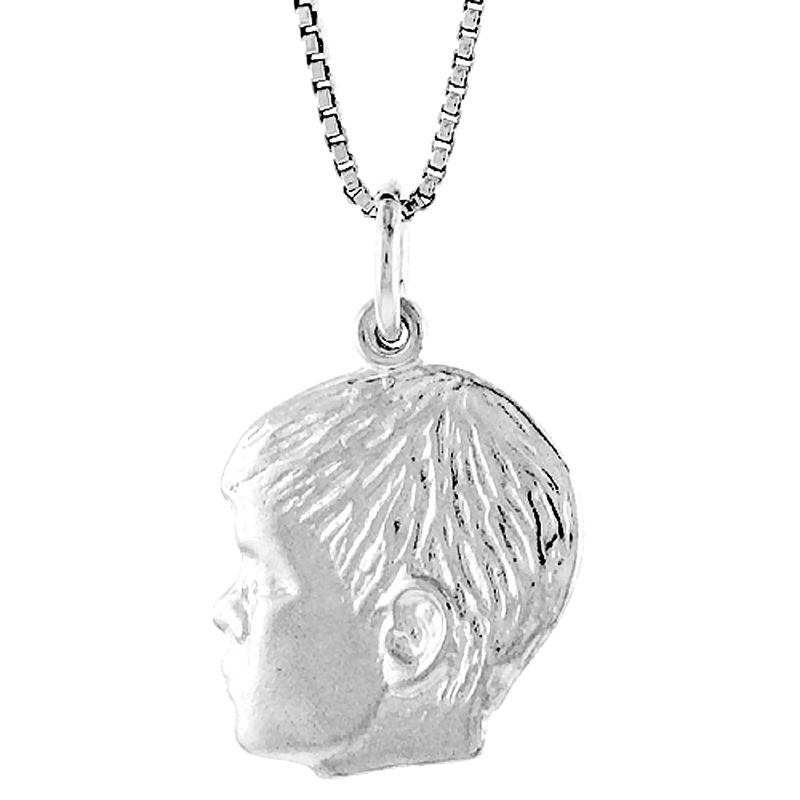 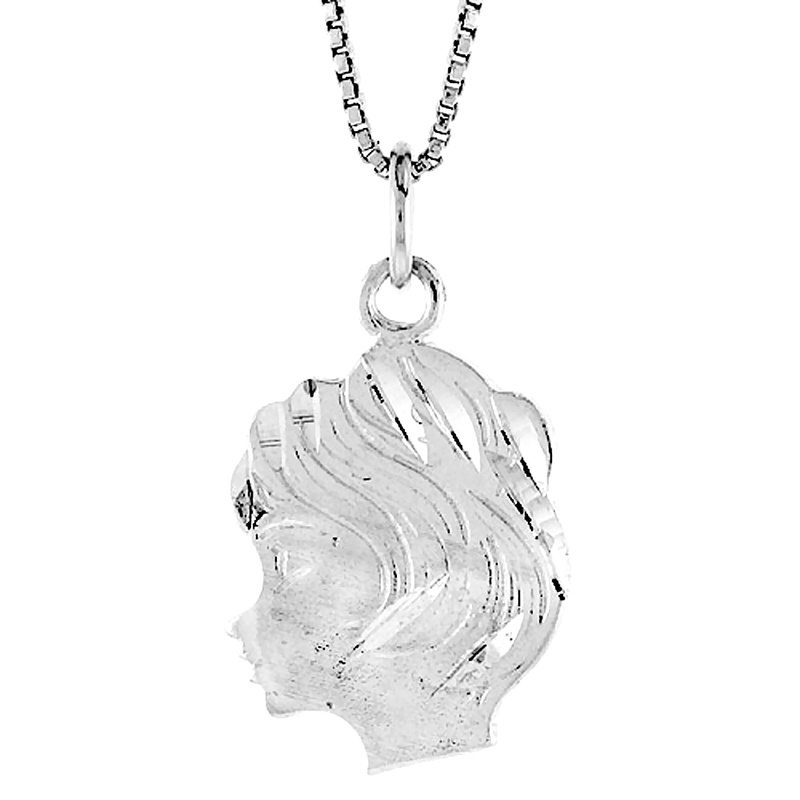 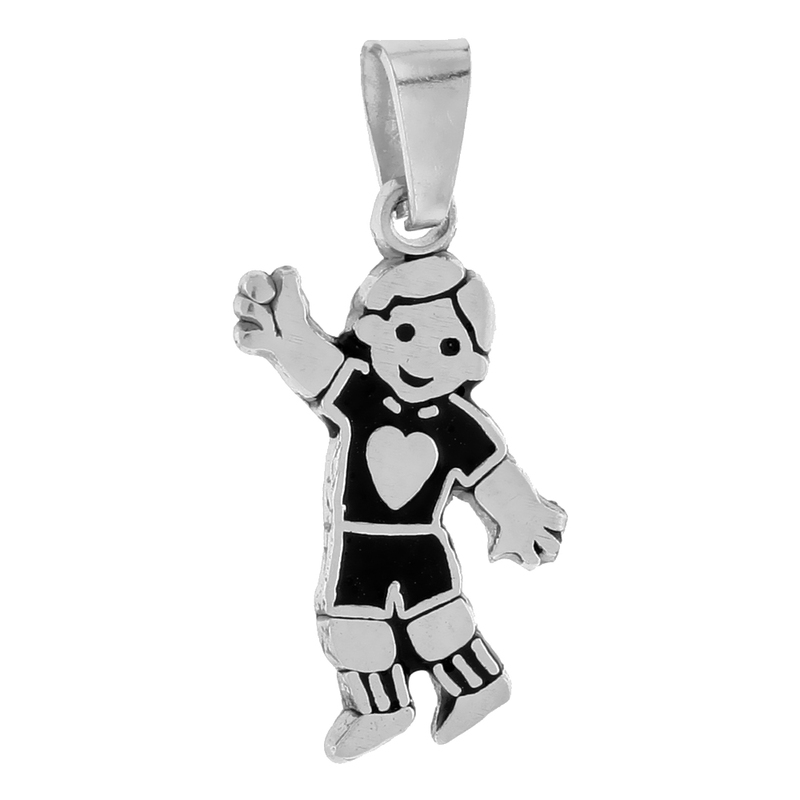 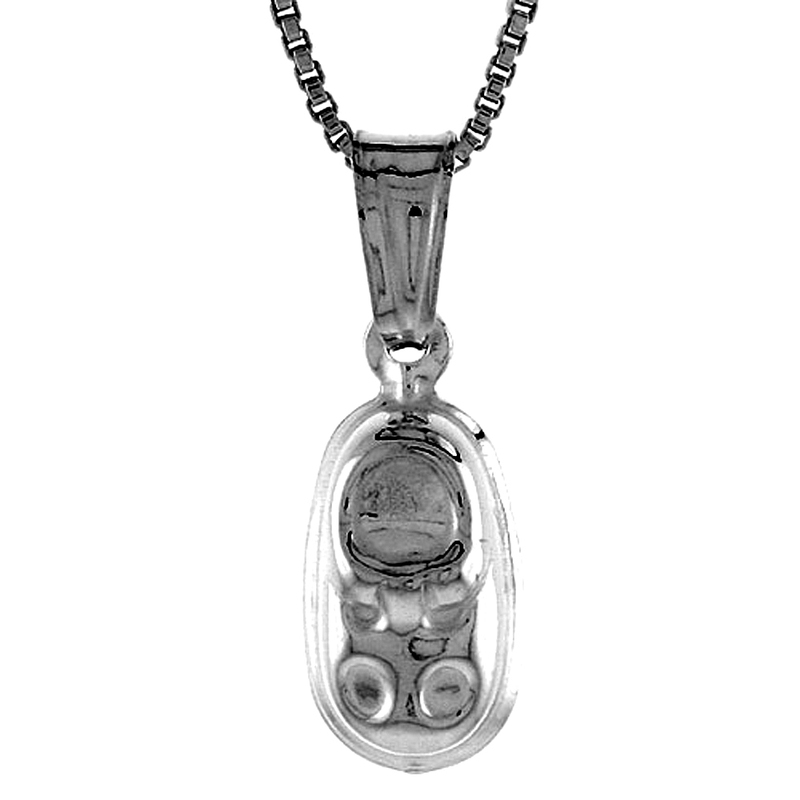 Our pendant features highly polished Sterling silver, which adds charm for your little beauty. 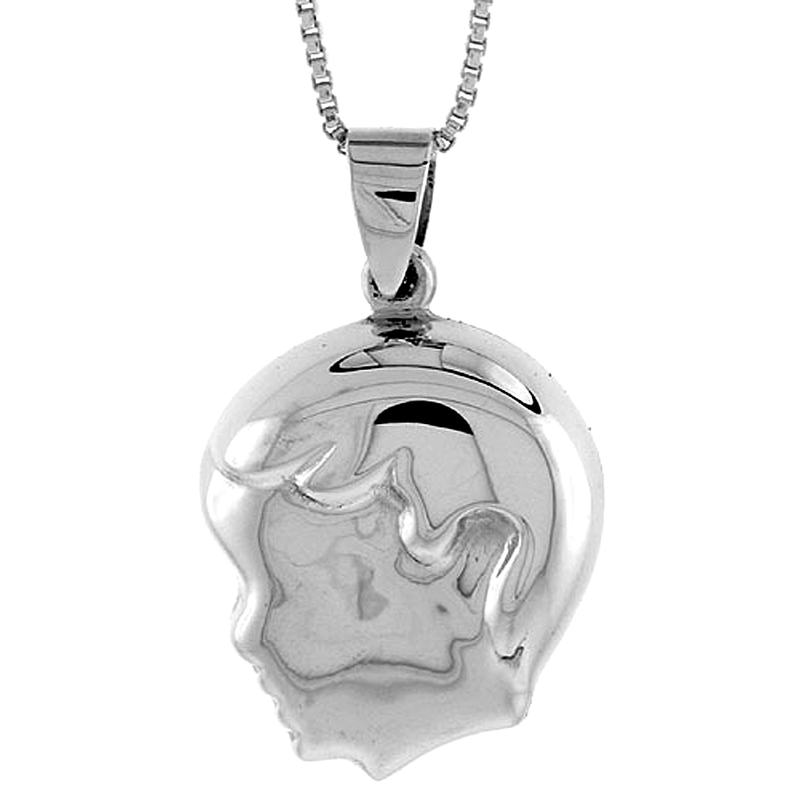 It gives you trendier look with a radiance that endures for a long time. 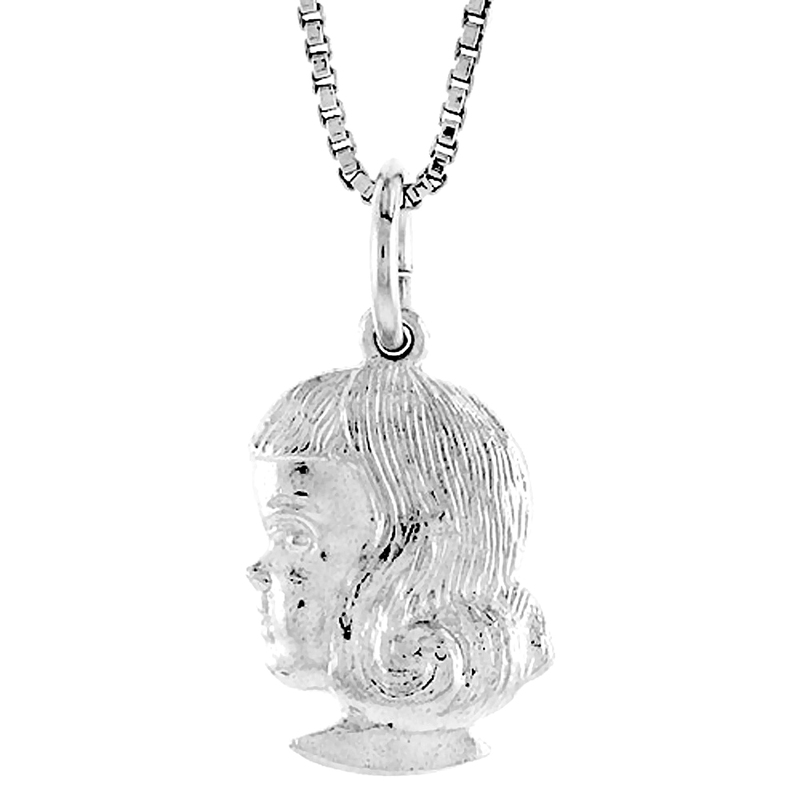 It is suitable for all occasions. 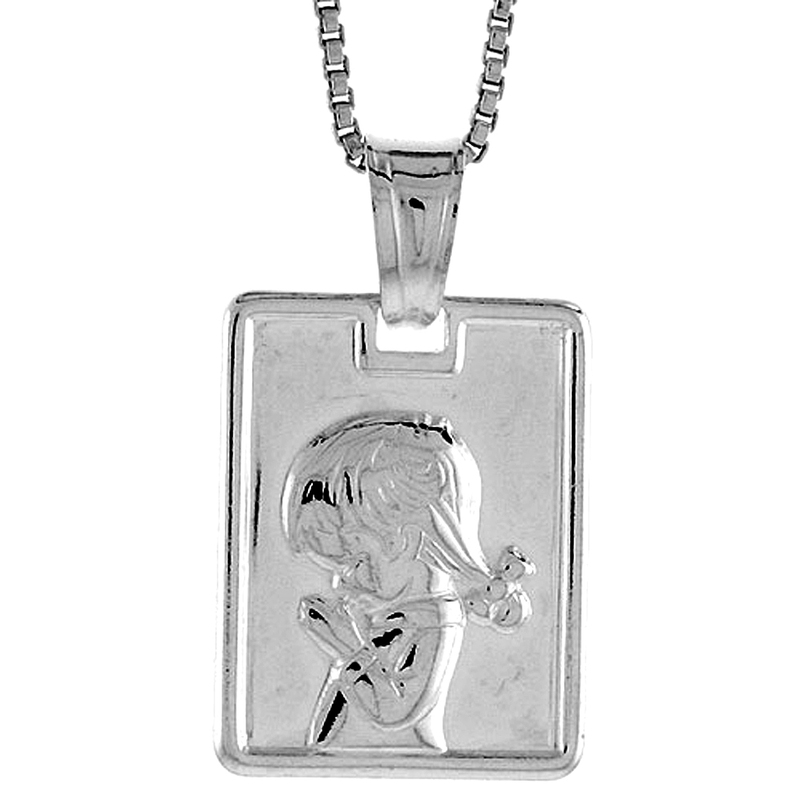 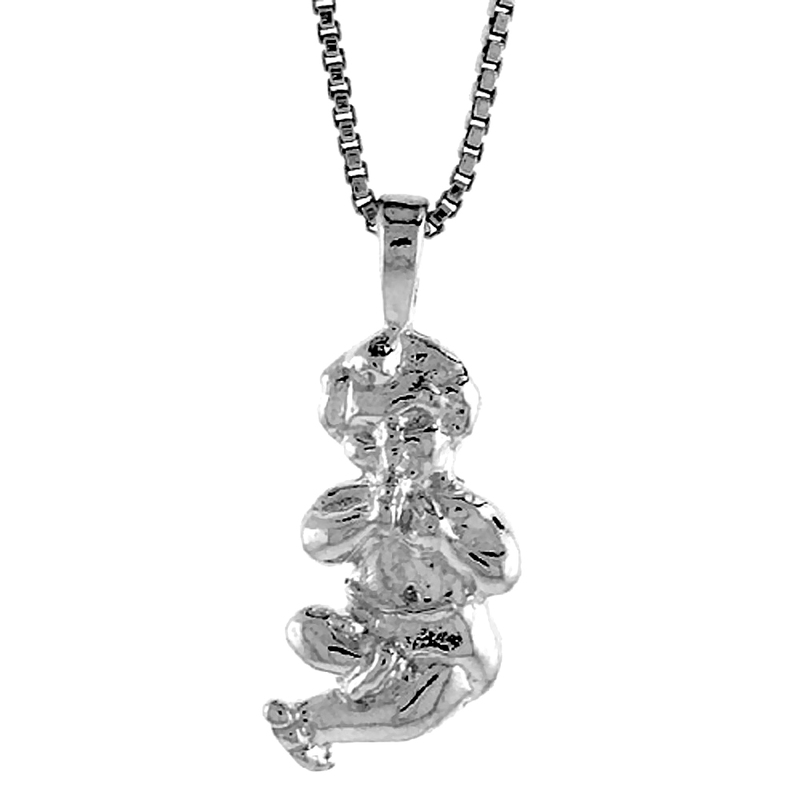 Silvercityla.com offers you the beautiful BRAT Charm pendants with all 12 birthstone colors having adorable shapes like Cat, Dog, Angel, Girl and Boy. 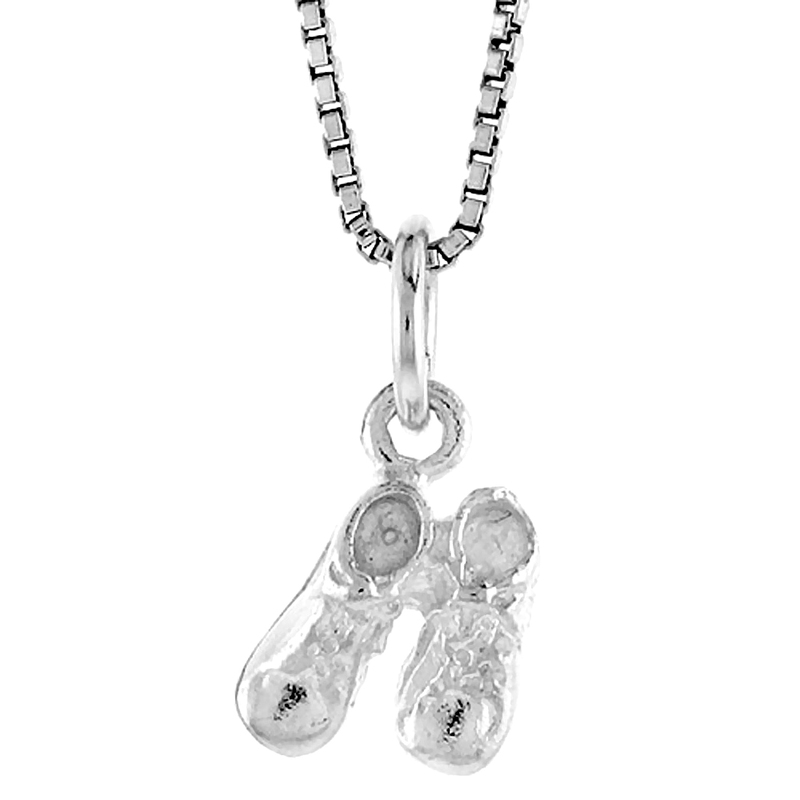 Add splendour to your Daughter or a Granddaughter’s look with the appropriate birthstone. 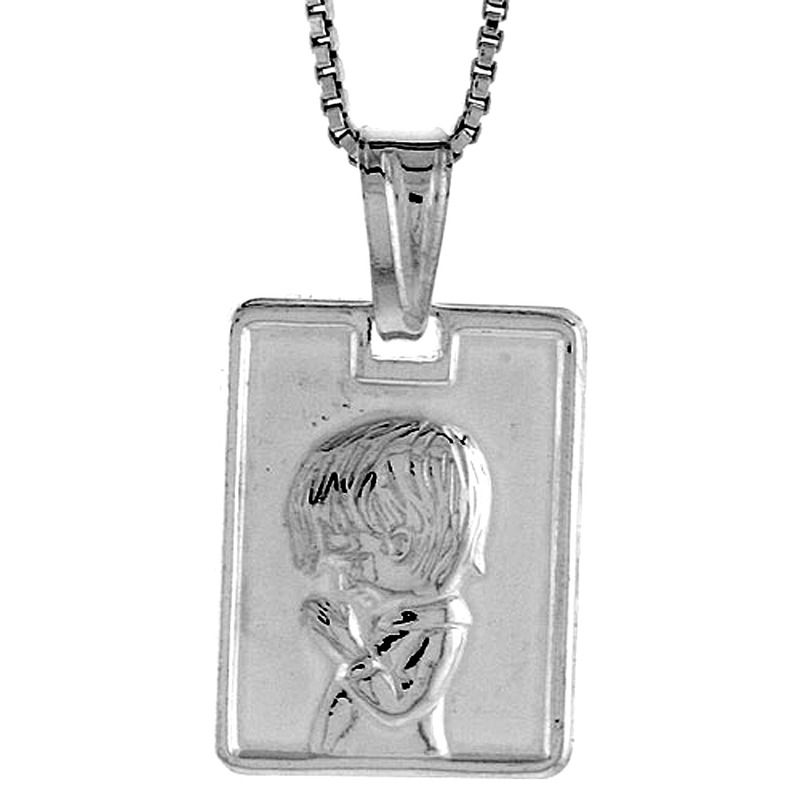 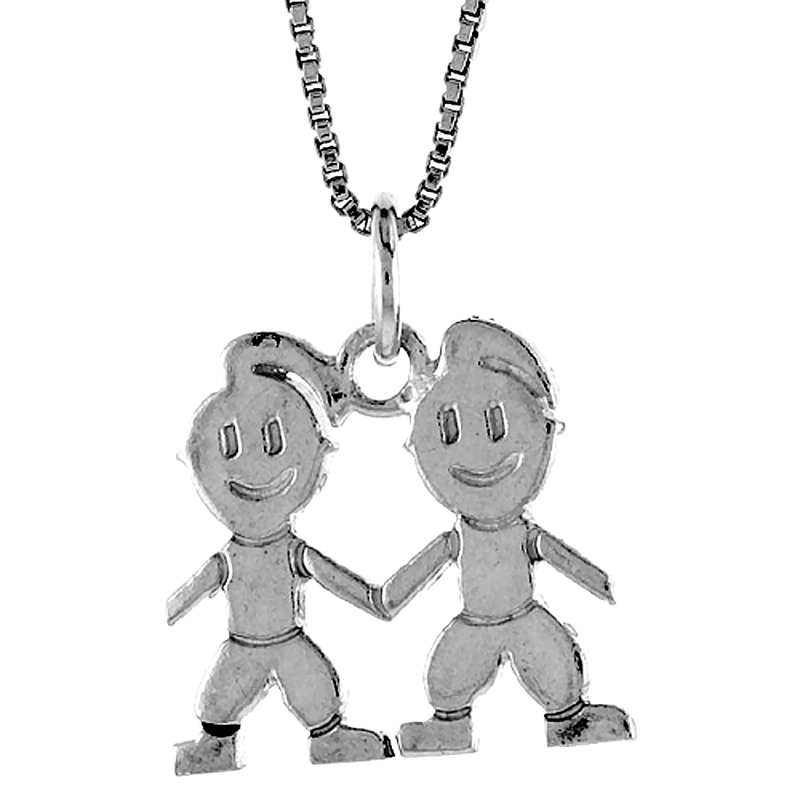 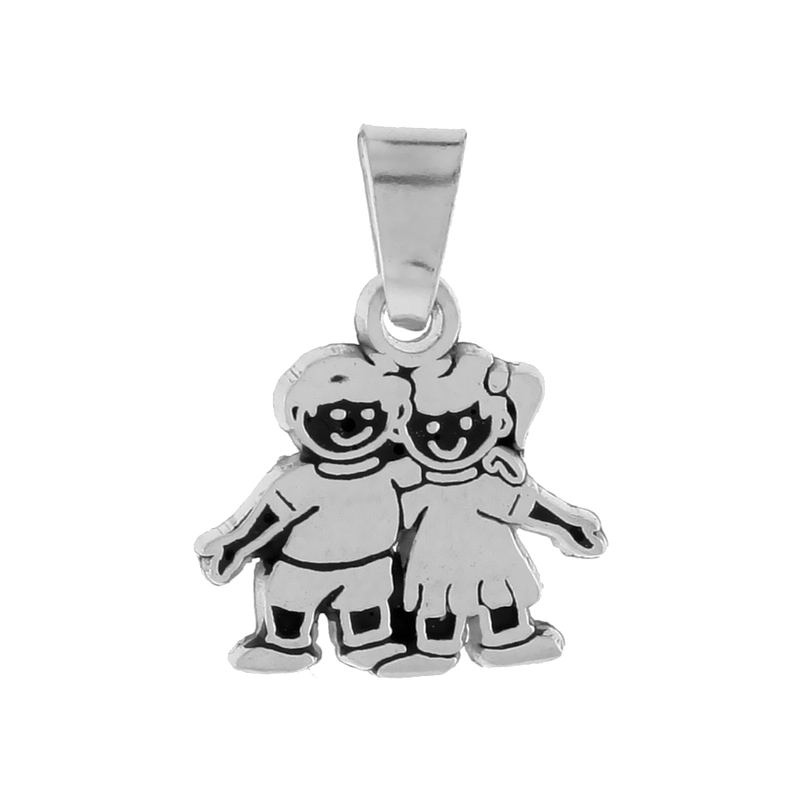 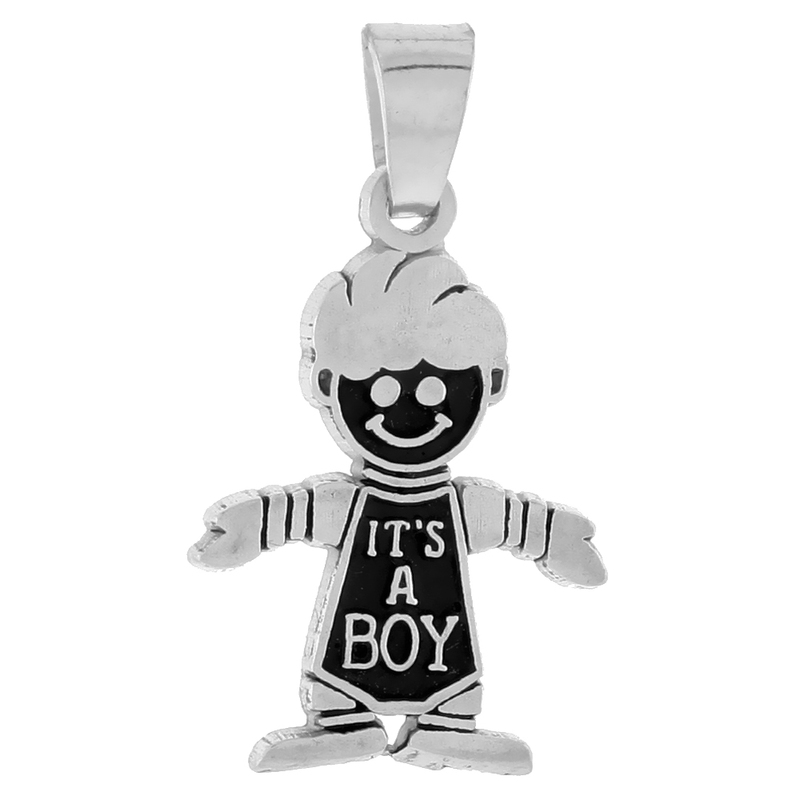 Our Pendant also includes Cute Saying like “DADDY’S LITTLE GIRL”, “I LOVE MY BABY” and more. 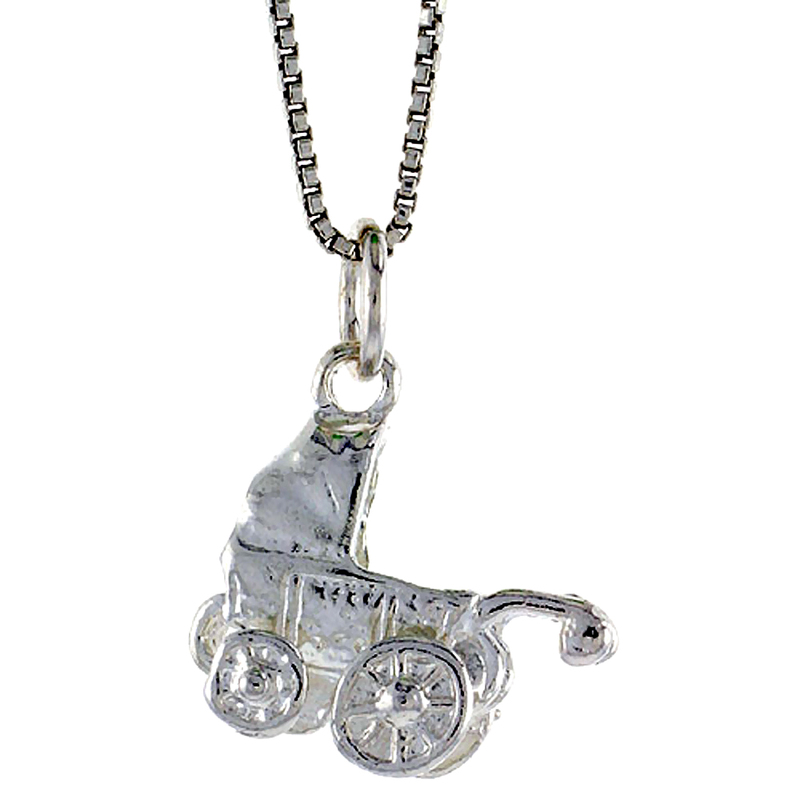 We have several cute collections adorn by kids like bumble bee, teddy bear, Rabbit and so on. 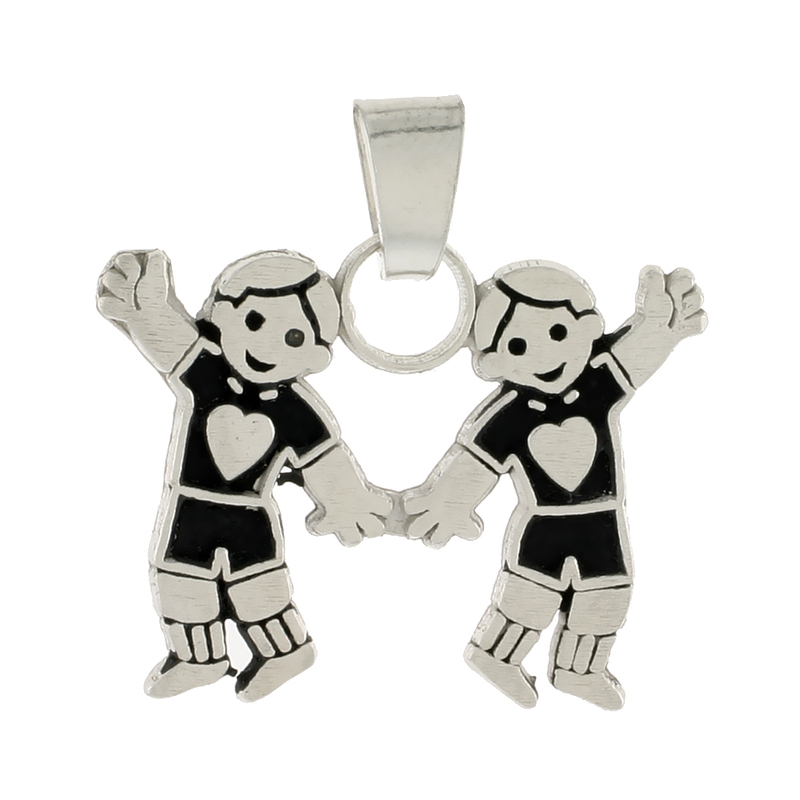 All are coated with bright coloured Enamel to highlight the details.